Mundial de Clubes de la Comunidad de Madrid 2018 winner with Palmeiras. 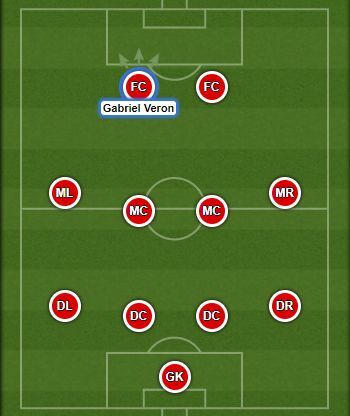 Gabriel Veron is a product of Palmeiras youth academy. 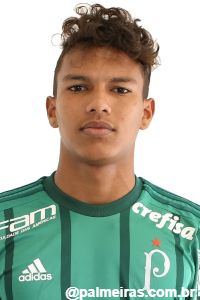 He is considered to be the most talented Palmeiras graduate since Gabriel Jesus. He is also a member of a very talented Brazilian generation 2002 which includes, among others Reinier, Kaká, Kaio Jorge, Gabriel Silva and João Peglow. I should definitely take a look at this guy! Btw, do you have any opinions on Naoufal Bannis or Romano Postema? Both seem decent.